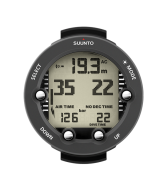 The Suunto Wireless tank pressure transmitter gives you current tank pressure and remaining air time with just a glance at your wrist. Before your dive, simply pair the transmitter with your dive computer and you’re good to go. The transmitter’s handy green LED light lets you know that it’s on. 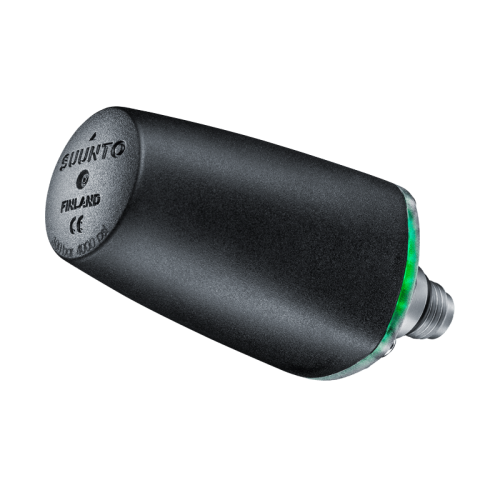 Suunto Wireless Tank Pressure Transmitter is compatible with all Suunto air-integrated dive computers (except Suunto EON Steel), including D9, DX, D9tx, D4i, D4i Novo, D6i, D6i Novo, Vytec, Vytec DS, Vyper Novo, Vyper Air, and HelO2.